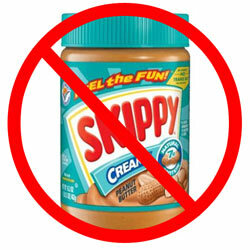 SKIPPY® volume 4 is now at the printer, and will be released May 8th. This fourth hardcover volume collects the complete daily strips from 1934-1936 at the height of Percy Crosby’s one-man political and social crusade. Crosby influenced cartoonists from Charles Schulz to Walt Kelly to Gary Trudeau, and almost every kid strip ever created. More than any other cartoonist before him, he brought philosophy and politics to the American comic pages. In the end, it was his outspoken political beliefs that placed him outside the mainstream of 1940s American culture, leading to his exile from comics and forced incarceration in a New York hospital for the last 15 years of his life. As a result of his tragic end, Crosby’s remarkable contributions to American culture have been eclipsed, until now. Bonus materials include photos and rare artwork from the collection of Percy Crosby’s daughter, Joan Crosby Tibbetts. 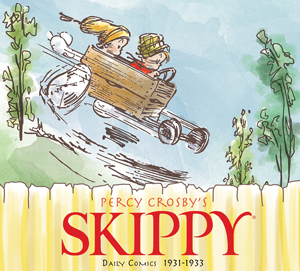 With the release of the Oscar-winning Skippy movie in 1931, Percy Crosby had his biggest stage at precisely the moment he was committing himself to bringing his creative and political work together. 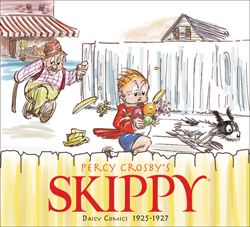 Skippy suddenly was everywhere and Crosby was determined to use his visibility and influence as one of the most successful cartoonists of his generation to transform a society in the grips of a deepening Depression and the late years of the failed policy of Prohibition. 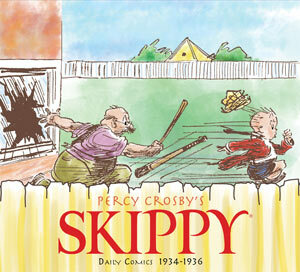 Like his beloved Skippy, Crosby had yet to back down from a fight, no matter how daunting the opposition. 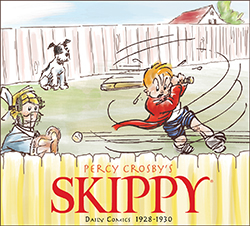 This volume, reprinting all dailies form 1931-1933, brings us to some of Percy Crosby's most inspired strips of Skippy's long run. Bonus materials include many photographs and rare artwork from the collection of the cartoonist's daughter, Joan Crosby Tibbetts. 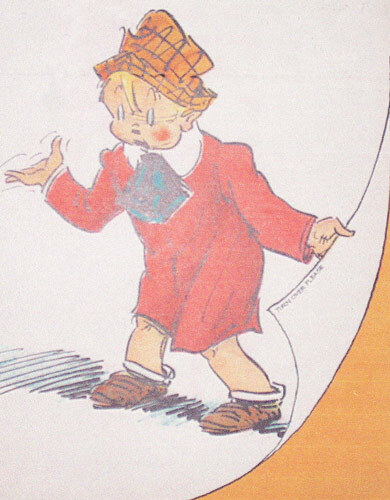 "A scintillating collection of the greatest children's comic strip ever." "One of the great, lost classics of the newspaper age. The best. Simply the best." SOLD OUT! 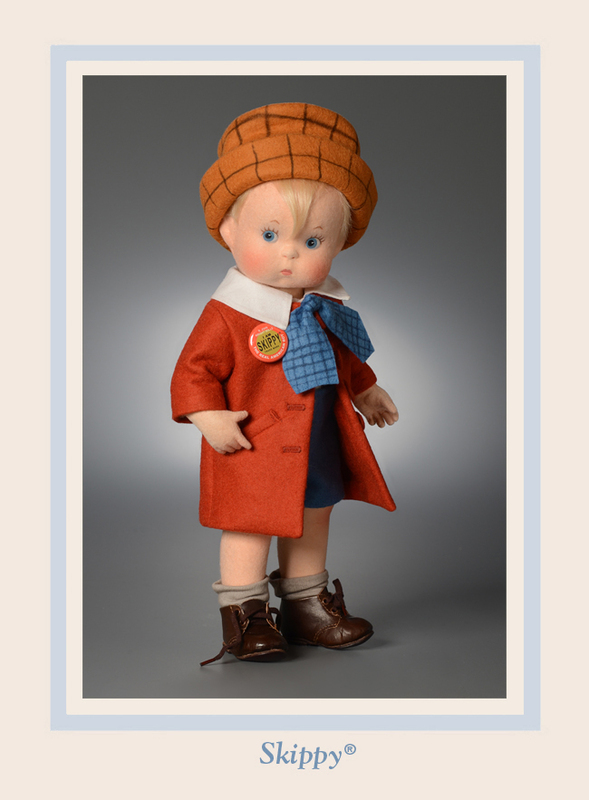 - SKIPPY ® limited edition doll was made in Vermont by the award-winning R. John Wright Dolls. ©2018 Percy Crosby Estate/SKIPPY, Inc.